I-BiDaaS Scientific Manager Prof. Dusan Jakovetic and Prof. Srdjan Skrbic participated at the 3rd BDV technical committee meeting. Dusan gave a short presentation on project’s highlights, success stories and lessons learnt, on the processes that the project is using to collect them, and how I-BiDaaS disseminates the results. 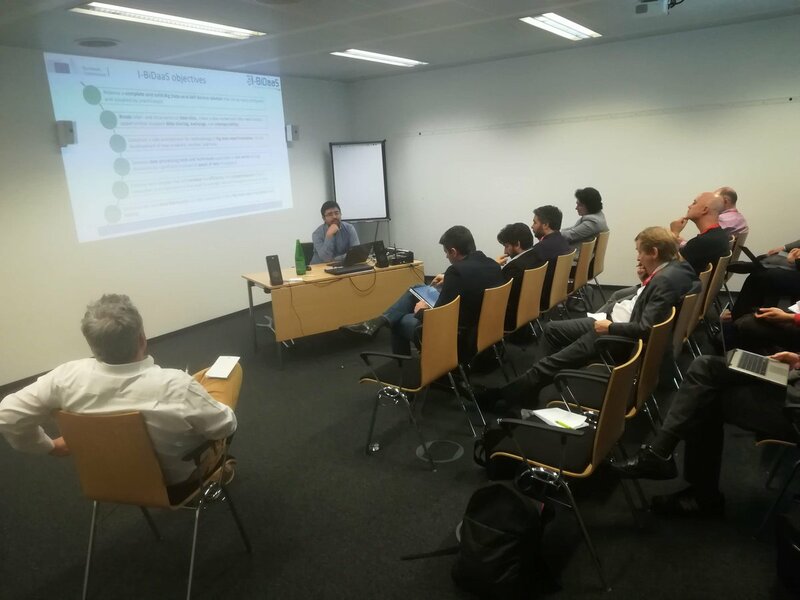 The meeting reviewed highlights, success stories, and lessons from more than 10 BDVA projects, presented to the projects the opportunity to contribute to the BDVe Innovation, and described several AI standardization activities.